Anyone for fish fingers and beer at this Southwark festival? 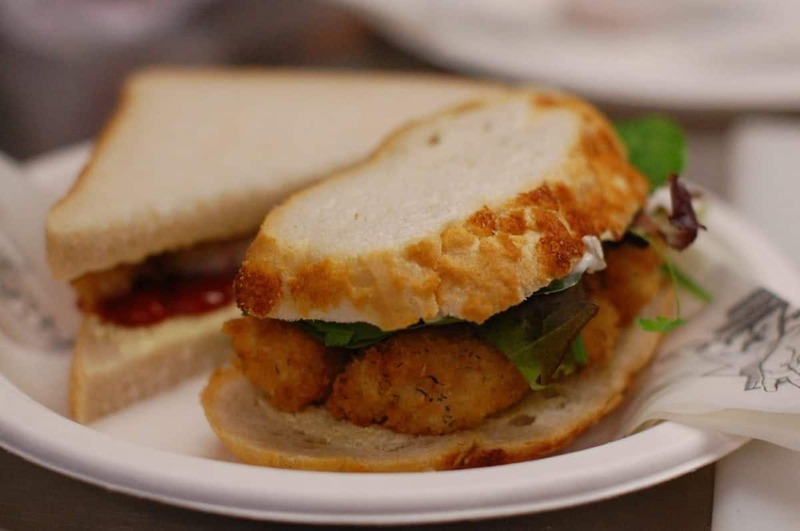 Street food pop-up sensation 2 Fingers – ‘London’s original fish finger bad boys’ – will be making an appearance at the Spit & Sawdust Beer Festival in Elephant & Castle on the 27th and 28th May. 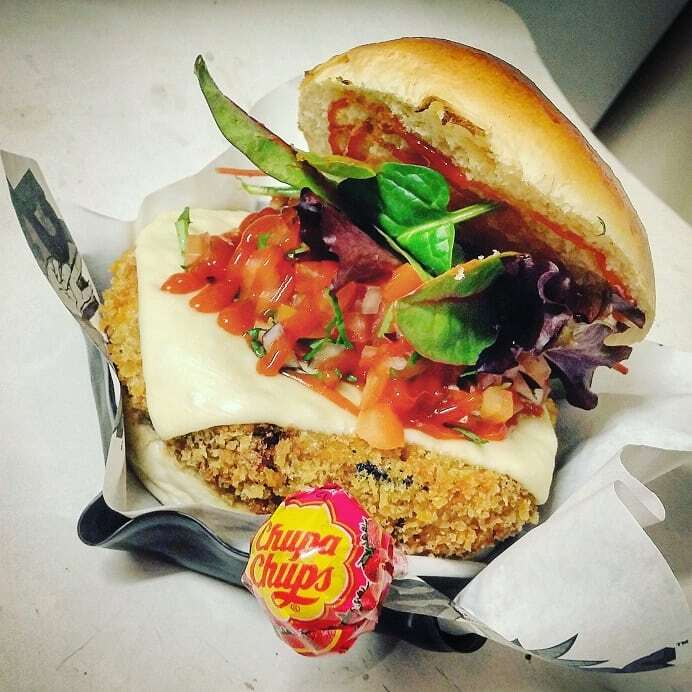 The South London boozer will be hosting the two day festival in its sun soaked beer garden with 2 Fingers cooking up its much-esteemed fish finger sandwiches along with more recent additions to its extended retro-menu including the Soft Shell Crab Burger with napa-slaw, Bánh Mì 2 and the B.A. Baracus ‘Bean Buster’ Burger. Wash it all down with a selection of craft beers from the local area (and a little beyond), including Four Pure, Ansbach & Hobday, BBNO, Southwark Brewing, Partizan just to mention a few. The soundtrack for the beer festival will consist of a hot mix of up and coming artists and musicians, including the likes of The Gator Dog Snappers feat. Alice Phelps,Daniel Orcese, Nico A.A., Jeremy E.Tuplin, Katharine Rose, Lo Barnes plus DJ’s Domzilla and Tim.